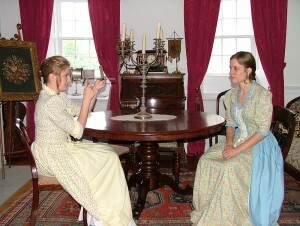 Guided tours with costumed staff. The Keillor House and St James Textile Museums offer both a glimpse into the history and the lifestyle of the early to late 1800s in South East New Brunswick. 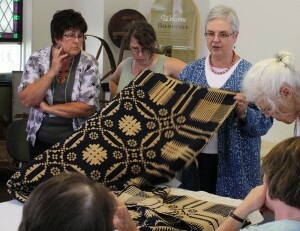 We can introduce your group to the unique history of this period through talks and workshops. Watch our yearly event page. Behind the scenes: Exhibiting and storing historic costume with Inga Hansen, October 2013.